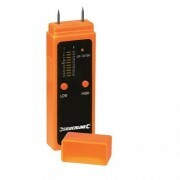 Provides an effective, quick, easy and inexpensive way to determine whether there is damp present. 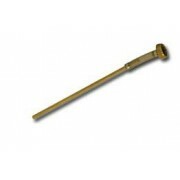 It is a pocket-sized tool which can be used over and over again on various surfaces, such as masonry, plaster, concrete and wood. 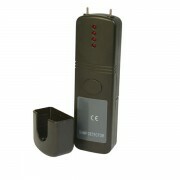 Our damp detector will provide both an audio and LED indication of damp. 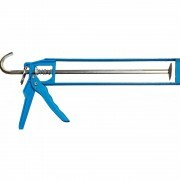 These plugs effectively, quickly and easily seal holes drilled in bricks and mortar for the installation of Damp proof cream chemicals, such as DampOut+. 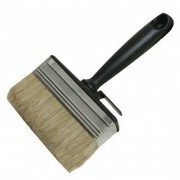 They can be inserted into a hole at any angle and still provide a flat finish on the exterior of the brickwork. Their fin design means that are extremely easy to push in but difficult to pull out and they come in two colours, grey to match mortar and terracotta to match brickwork. 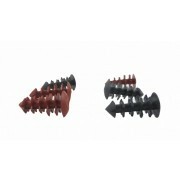 (They can be used for both 10mm or 12mm holes). This nozzle fits perfectly onto our DampOut+ 1 litre Damp proof cream cartridges and helps to inject the cream to a greater depth. 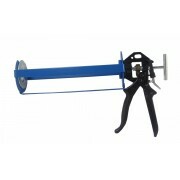 This robust, professional applicator gun is the perfect tool to dispense 'DAMPOUT+' 1 litre DPC cartridges. These top of the range SDS drill bits are tungsten carbide tipped and have been carefully designed with a double flute to be more efficient at waste removal; producing a cleaner, faster hole. 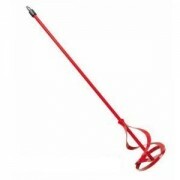 They are also made from a great quality steel which allows them to stay sharper longer. 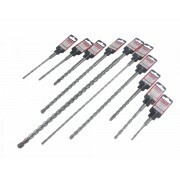 (These drill bits are available in a range of sizes). 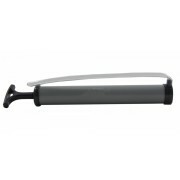 Attach this mixing paddle to an electric drill with a 10mm or larger chuck to effectively and quickly mix plaster, paint, slurries, textured coatings and other viscous materials. Stirring power equals 500 – 700 rpm. Used to pull material from the base towards the top. 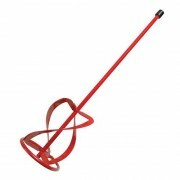 This robust paddle provides excellent stirring power. It is for use with electric drills with 10mm or larger chuck and can mix plaster, cement slurries and textured coatings, including artex, adhesive screed, mortar, plaster paint. (500 – 700 rpm).